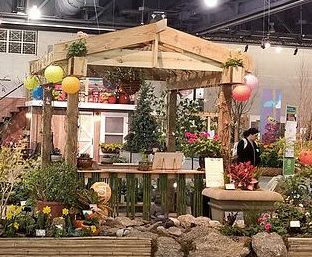 Congratulations to the students and instructors on their exhibit at the 2019 Philadelphia Flower Show. Designed by Saul students with the help of Jefferson University College of Design, Engineering and Commerce undergraduates, the Serenity Garden inspires people to explore the ways that flowers can positively impact our lives. The exhibit earned the PHS bronze award and the Special Achievement award from the Garden Club Federation of Pennsylvania. W.B. 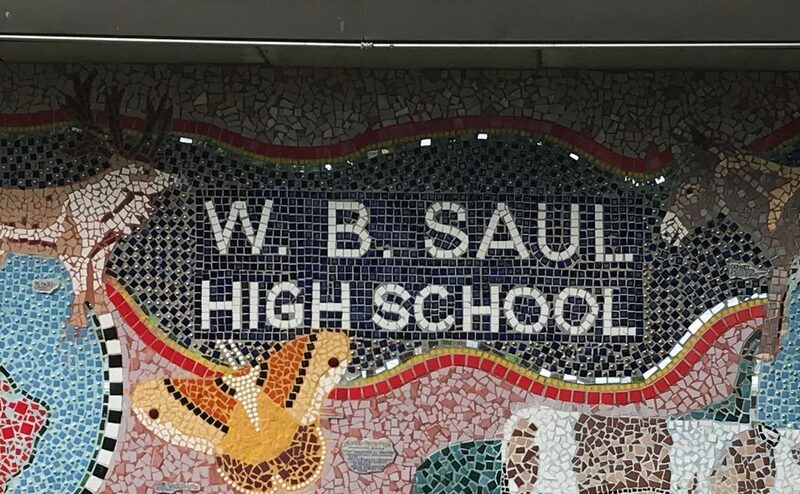 Saul gives students an unique educational experience of both high academic expectations as well as a deep rooted commitment to agriculture. 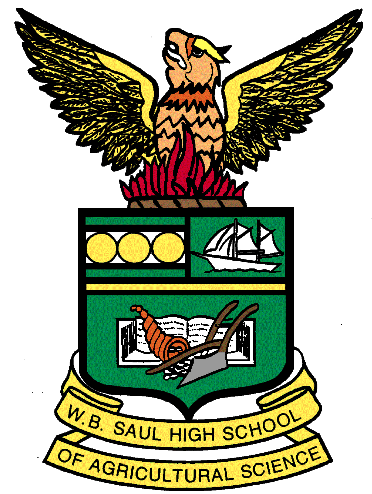 We believe every student that leaves Saul will be a productive and contributing citizen. Our school community lives the FFA motto: Learning to Do, Doing to Learn, Earning to Live, Living to Serve. May 11: New Family activities start at 10:30 and the Fair runs from 11-3. Come see what Saul is all about. School District of Philadelphia inclement weather information can be found on this webpage.